(formerly known as the Butts & Bluegrass BBQ Festival). 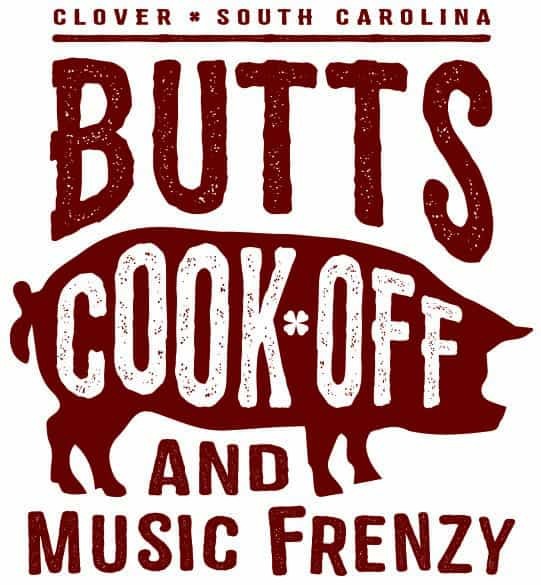 Sample some delicious barbecue at the Butts Cook-Off competition – sanctioned by the South Carolina Barbecue Association. Barbecue tickets will be available for sale the day of the event at $1.00 per ticket.